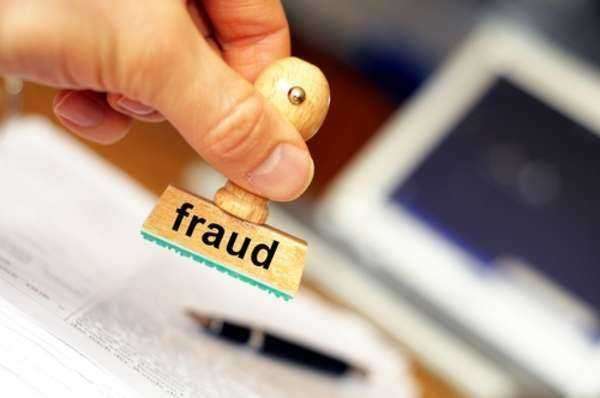 Because welfare fraud often goes undetected or unreported, it is hard to obtain concrete numbers as to exactly how many people violate welfare programs to commit welfare fraud or how much it costs the government and taxpayers. Many argue against the idea of a welfare program. They claim that it is because of these losses, that welfare programs actually harm our economy more than it benefits it. Others who are in support of welfare programs insist that the numbers are often exaggerated and that if welfare is eliminated, than it will harm those who truly depend on it. Many systems have been played out through states and governments to try and crack down on welfare fraud by enforcing finger printing, cracking down on verification, using fraud investigators hired by the FBI, etc.